CareCube secures have successfully completed the NHS’s Data Protection and Security Toolkit assessment. 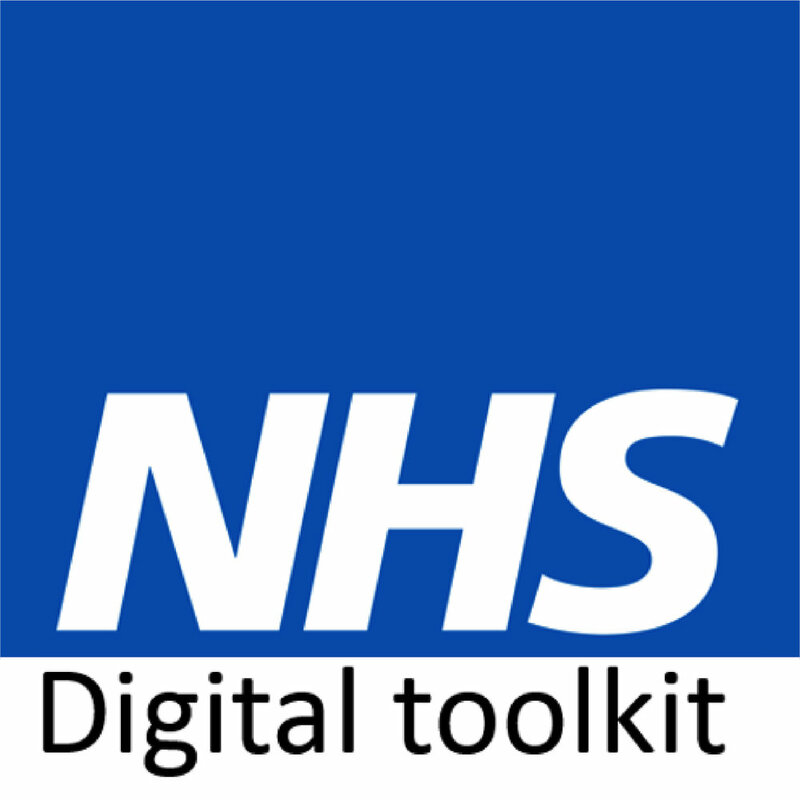 NHS Digital replaced the information Governance Toolkit as a mechanism to mark a foundation for long-term improvements in patient data security. The new assessment has enabled CareCube to assess their cyber precautions and publish their performance against the National Data Guardian’s ten data security standards. Passing the full assessment means CareCube Solutions can provide assurance to the NHS that they are practising good data security and that personal information is handled correctly. This is vitally important as CareCube look to further develop strong working relationships with NHS trusts across the country. To contact CareCube regarding any enquiry you might have, please complete the form below with your contact details and a brief message.